Finally! 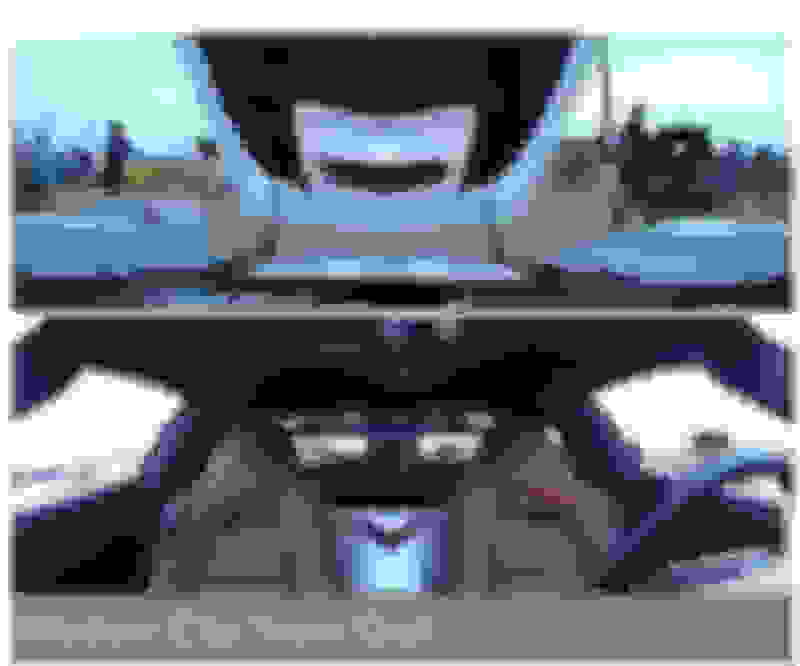 A dashcam made for Corvette owners! OwlCam! I have been looking for months for a dashcam for the car, but I wanted one that would also provide security at the same time. 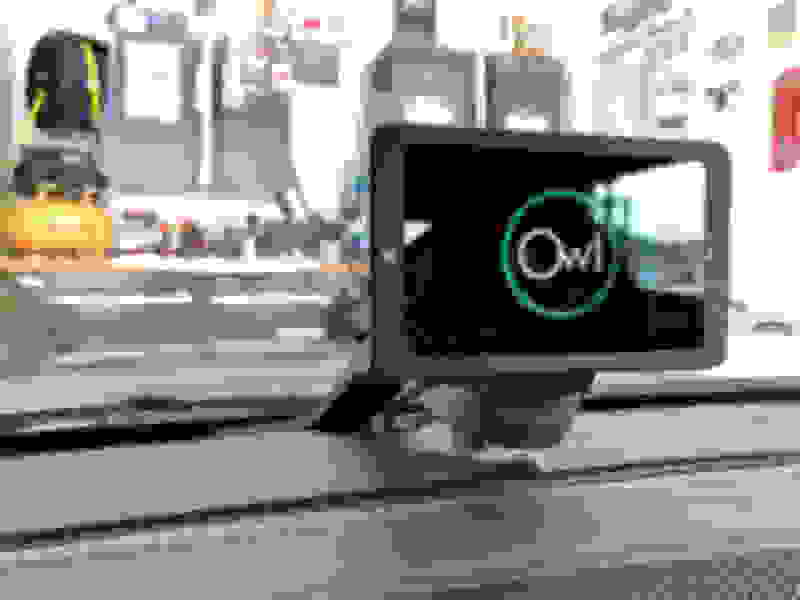 It also needed to have 4G/LTE so I could monitor it at any time....I could not find one.....until the Owlcam came along! This camera is a made for Corvette owners! It is pretty expensive at 349.99, but it comes with the first year of LTE for free. It was extremely easy to install...It comes with multiple sizes of "Wedge Arm mounts" which wedge between the dash and the windshield and then it it stabilized by a suction cup. A very ingenious concept and it works great! Power is delivered to the camera via the OBD2 port...It has a special sensor in the connector that ensures that the camera will not drain your battery....Another great idea! 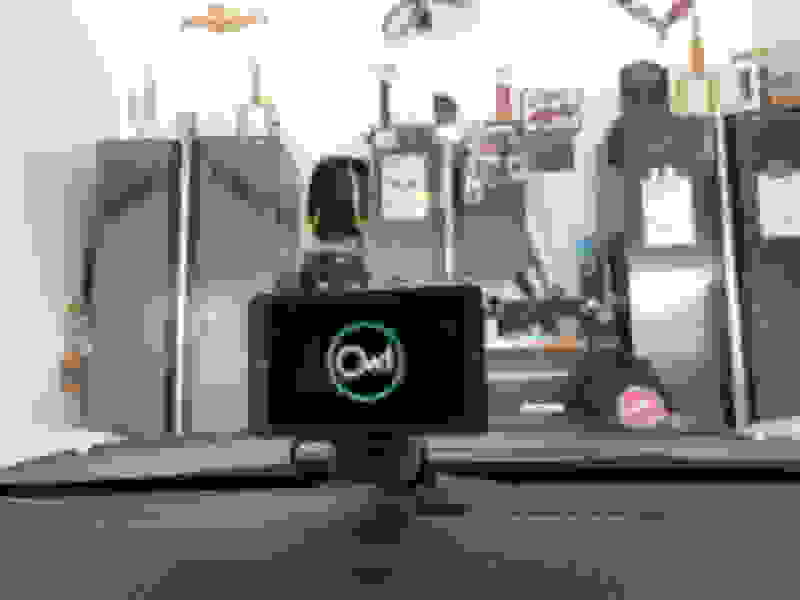 The small wire is run between the windshield and the dash and Owlcam provides a "tuck" tool to help wedge the wire. I then ran the wire down the A pillar, tucking the wire as I ran it. Install only took about 10 min! Here is what the views look like.. So far the camera is working great! The live motion alerts and the 24/7 monitoring are a great security features and offer a lot of peace of mind while the car is parked somewhere else besides home. 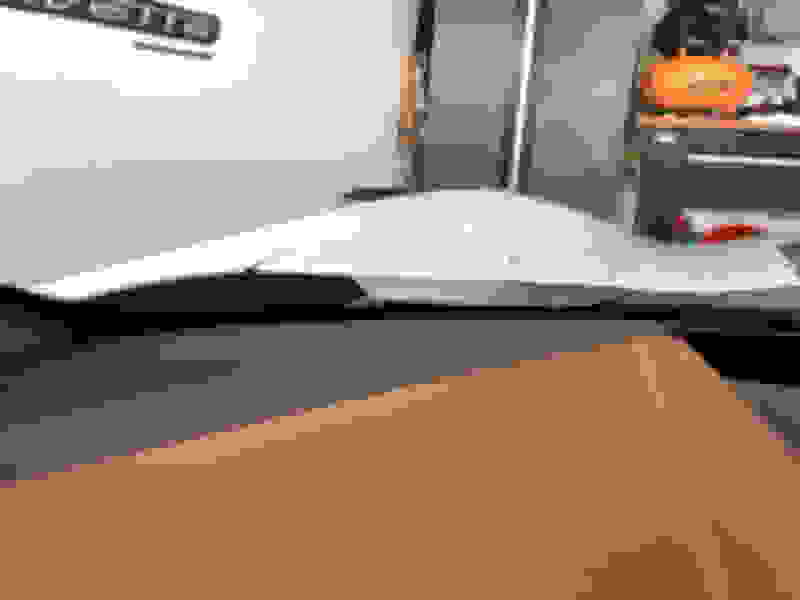 Last edited by managerman; 04-23-2018 at 09:04 AM. Is it basically unlimited range remote monitoring? If it detects motion near the car it sends your phone a picture or video? How much is it per year after the first year? Also, is your car a coupe or convertible, and if its a coupe is that one of those sweet waterfalls between the seats, and if so, how secure is that thing does it move around on you? How much per month or per year after your first free year ends ? I'm looking for something like this so I can keep an eye out for my car when I park it somewhere I cant see it with my own two eyes...Yes...this is exactly what it can do. Also, is your car a coupe or convertible, and if its a coupe is that one of those sweet waterfalls between the seats, and if so, how secure is that thing does it move around on you? My car is a Coupe. Yes...that is a Scorpion Fiberglass creations custom coupe waterfall. It does not move at all..
99.00 per year or 9.99 a month.. Interesting, been looking for a dash cam and this seems to fit the bill. Has the sensor for auto headlights worked correctly? Seems like it is blocking it? Last edited by Grimlock13; 04-24-2018 at 06:10 AM. When I installed the mounting arm, I installed it slightly to the left of the sensor so I would not be blocking it...no issues so far..
Last edited by managerman; 04-24-2018 at 08:03 AM. Very clever and appears to be the new state-of-the-art in dash cams. Thanks for posting the info on it. Last edited by Foosh; 04-24-2018 at 08:08 AM. Wow!! I may have to invest in one! I am definitely purchasing one. Great question! I just sent a message to them about it. Once I get the answer I will post here.. It uses the ODBII port for power. You won't be able to use Range. Last edited by managerman; 04-24-2018 at 11:26 AM. I just spoke to a tech support person at Owl. 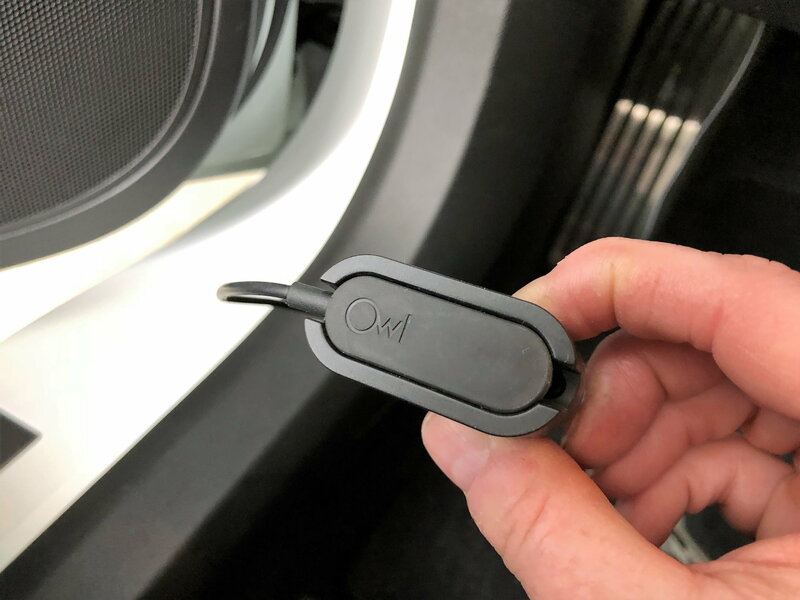 He said they will offer an "accessory kit" for purchase soon, that will provide an extra cable, mounts and OBDII connector to allow easy movement from vehicle to vehicle. Good answer! I just ordered the camera based on that. BTW, he said they're selling a boatload of these things and struggling to keep up with demand. It's a new start-up company by a bunch of techie types, and this is their very first product. Last edited by Foosh; 04-24-2018 at 01:47 PM. Could you not set up your phone as a hotspot, and connect the device to your phone... since your paying for mobile data anyways? how many hours does it keep on the device? I'm thinking about getting one also. I'd like to hear more feedback after a few weeks or more usage. Quick Reply: Finally! 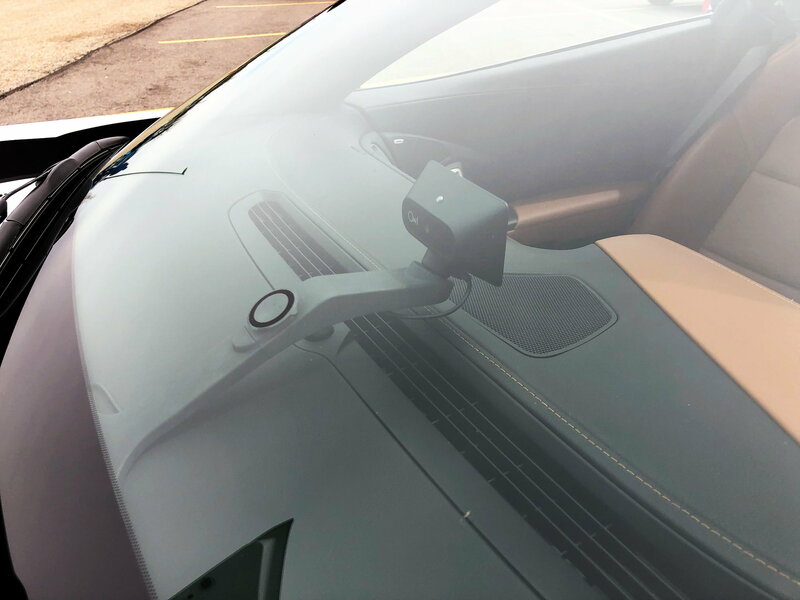 A dashcam made for Corvette owners! 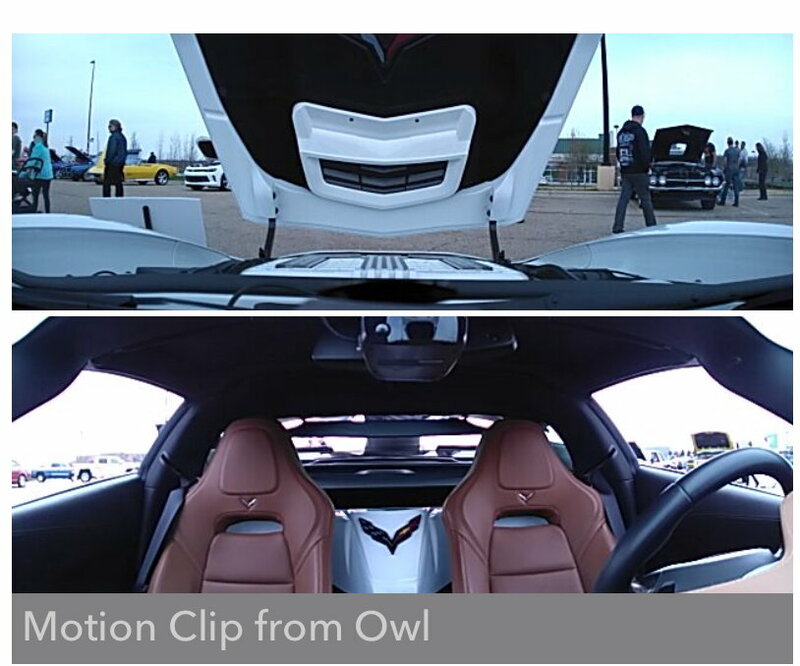 OwlCam!